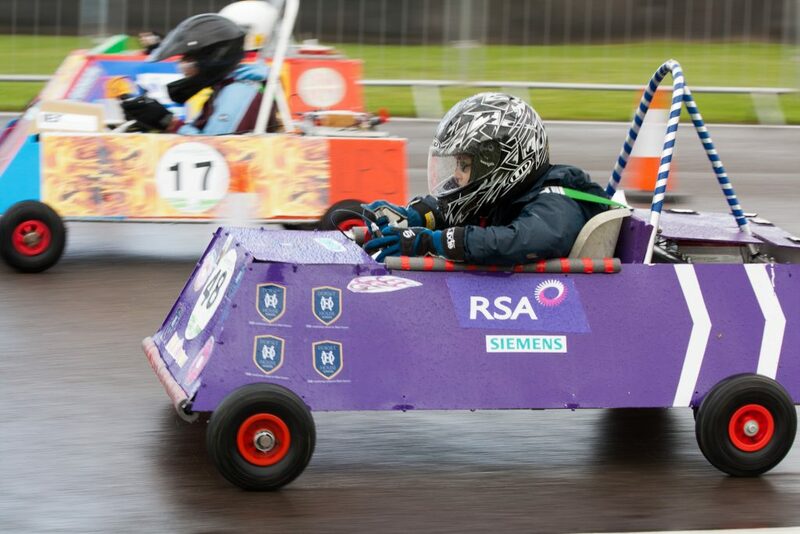 Year 6 teams entered the Advanced Propulsion Centre’s Greenpower Competition. They had to create designs to answer the question “How do you think we will travel in 2050?” They all had brilliant ideas. We were delighted to find out that one of our teams won the competition. The prize is a Greenpower electric car kit. The children will work with engineers from Warwick University to construct their car. They will then get the opportunity to race their car at events next summer.